Decanter centrifuge is the most important and the most cost separation machine for sludge dewatering unit. 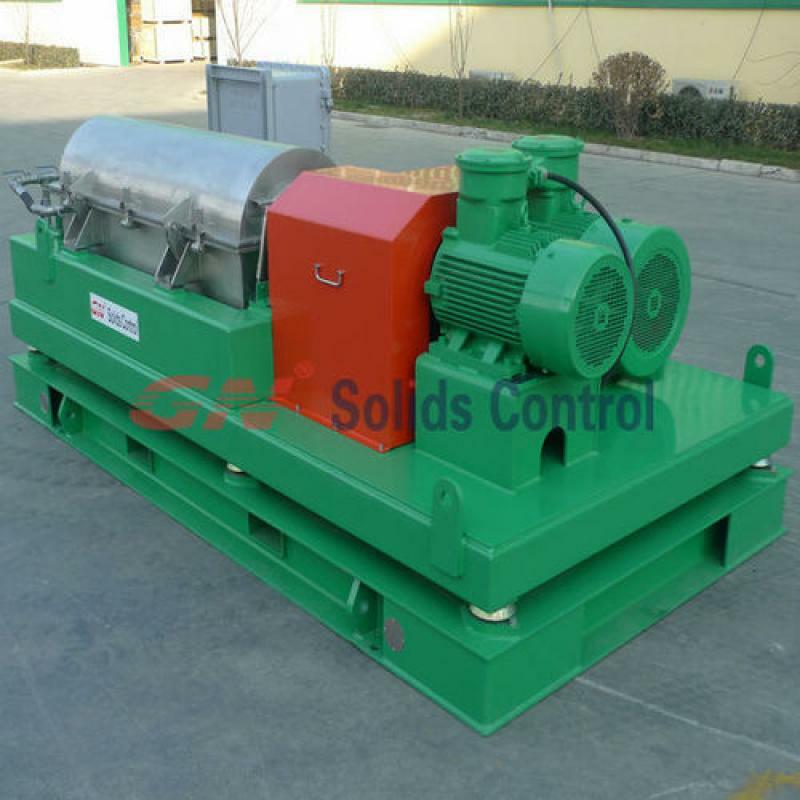 GN Solids Control have sold over 150 decanter centrifuge to Africa and South America, like Brazil, Argentina, Venezuela，Mexico, Algeria, Tunisia, Nigeria, Egypt, Libya and other countries. Many of the decanter centrifuge is for rent service and used for dewatering unit.